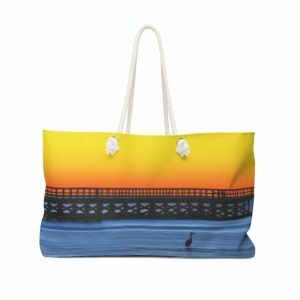 Weekender Bag featuring a Gulf Coast sunrise and pier with vibrant yellow orange and blue colors. 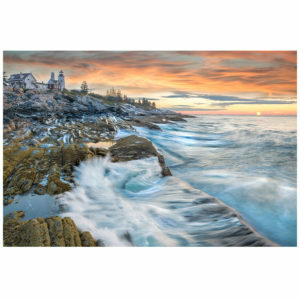 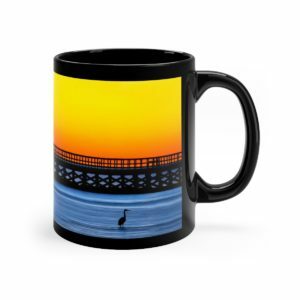 Black mug 11oz featuring a Gulf Coast sunrise and pier with vibrant yellow orange and blue colors. 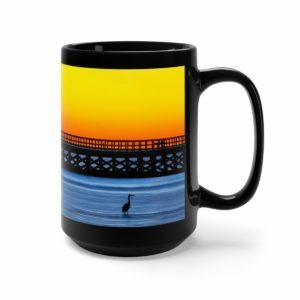 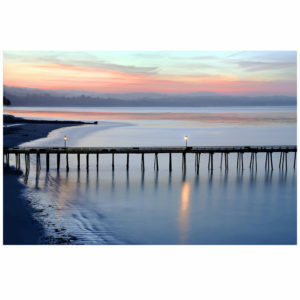 Black Mug 15oz featuring a Gulf Coast sunrise and pier with vibrant yellow orange and blue colors. 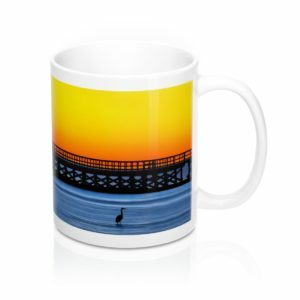 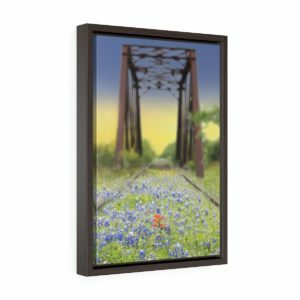 11oz and 15oz Mugs featuring a Gulf Coast sunrise and pier with vibrant yellow orange and blue colors.